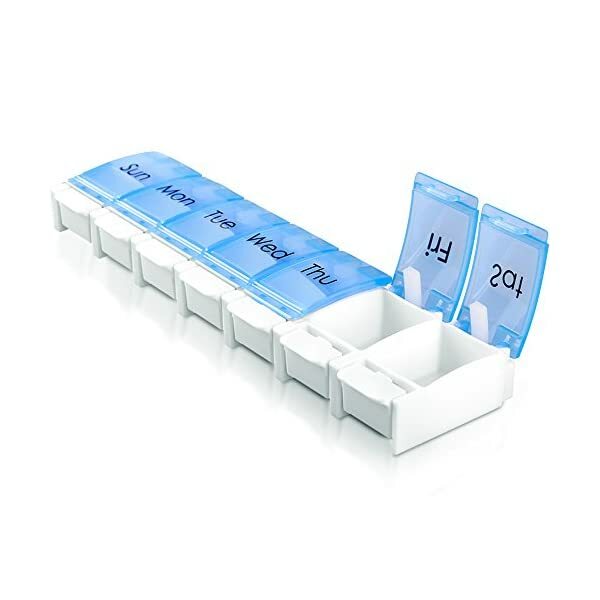 ZZTECK pill organizer makes you feel confident your medication is securely stored. 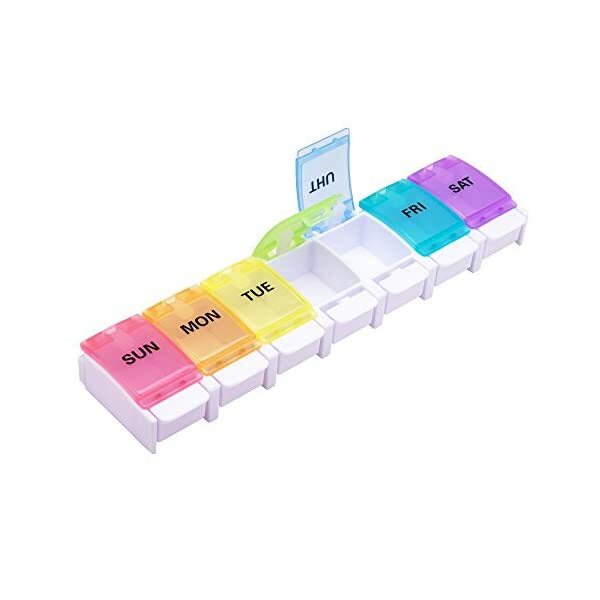 The snap shut lids and button enclosures ensures your medication organizer is protected. The travel pill box keeps all your prescriptions in a stylish PU leather pill holder, with an insert card pocket to keep important information. 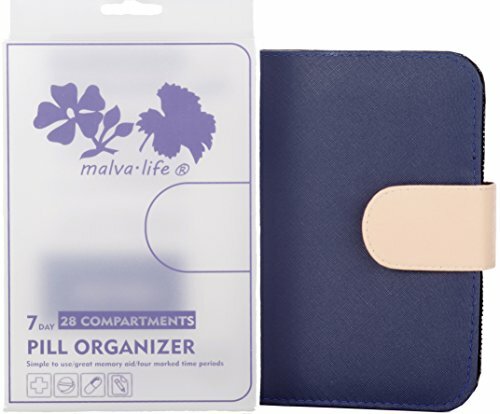 This travel pill organizer is compact making it the perfect pill box and weekly pill organizer on the go. The Pill “buckets” open with ease (great for seniors with arthritis) and hold up to several pills at once. 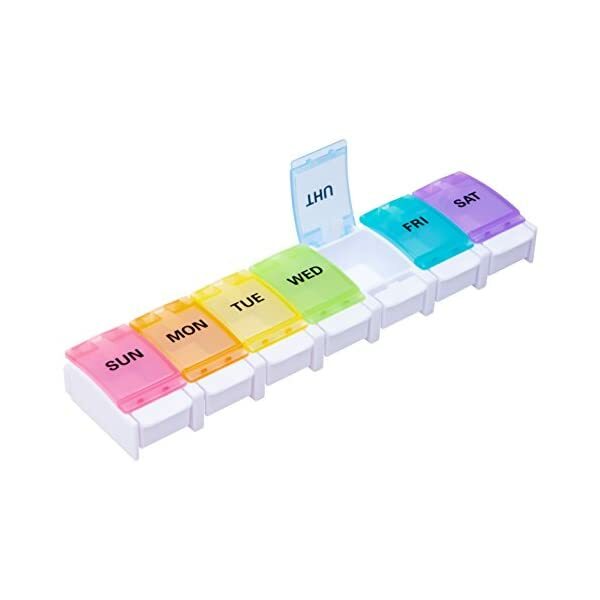 The 7 day pill organizer has detachable pill boxes case ((8inX4.5inX1.5 in).) that fit well in any purse or bag. Our pill box is bound in high quality black color tablet style PU leather binder to provide added privacy, with a PU leather pocket to keep it securely in place and added privacy while traveling. The MAGNETIC snap closure is a cinch for seniors to operate, yet ensures the compartments don’t open accidentally. A second interior pocket holds a blank card for listing medications and blood type. This one-of-a-kind pill wallet is perfect for home or travel-just slip it into a purse or suitcase and go! 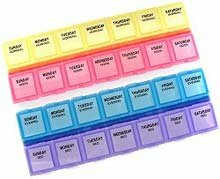 Our pill box is designed to make your life easier. But if you’re not happy for any reason, let us know for a full refund. Just respond to the email that you receive after purchase to contact us directly. 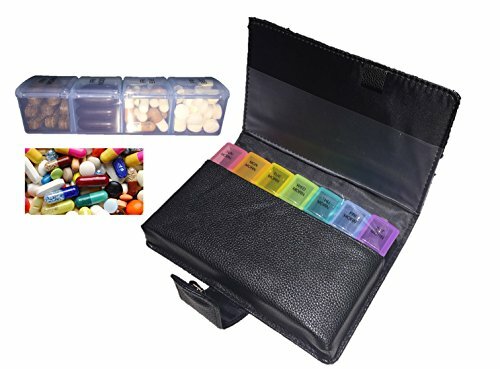 HOW WE’RE DIFFERENT: Zzteck brings for you this Pill box with Premium fashion PU Leather carrying booklet case with secure MAGNATIC snap closure makes it easier for seniors to open and close the binder. 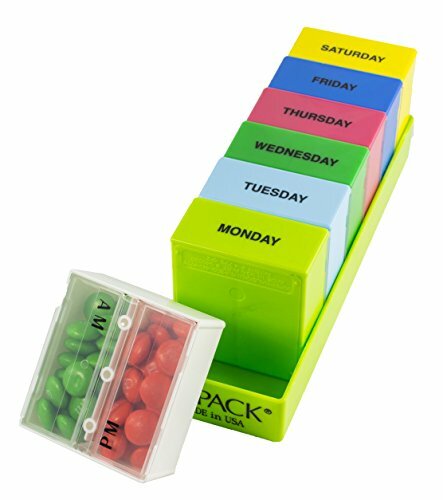 Hence, keep your medication in order and make taking pills more manageable by using this weekly pill organizer holder. 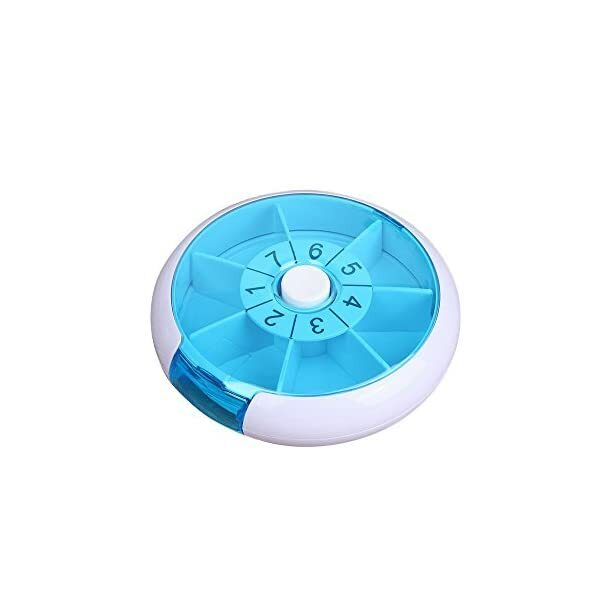 Zzteck believes that seniors are our most precious resource and this pill case helps us take care of them. CUSTOMER CARE PROMISE: ZZteck offers complete customer satisfaction, period. Our customers are more important than our sales. If for any reason you are not happy with any of our products, we will replace or refund your order, no questions asked. CONTACT US directly and we will take care of you. We love to help! STYLISH ANONYMITY: It comes with Durable PU Leather Pouch specially customized, attractive & durable leather pouch makes a fashion look carrying pill case with secure MAGNATIC snap closure makes it easier for seniors to open and close the binder. 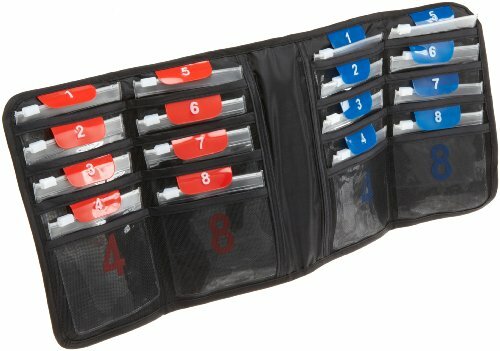 Travel Pill Organizer is compact ideal for travel fits in purse, bag, briefcase. Blank pocket inside is an ideal place for emergency contact info.